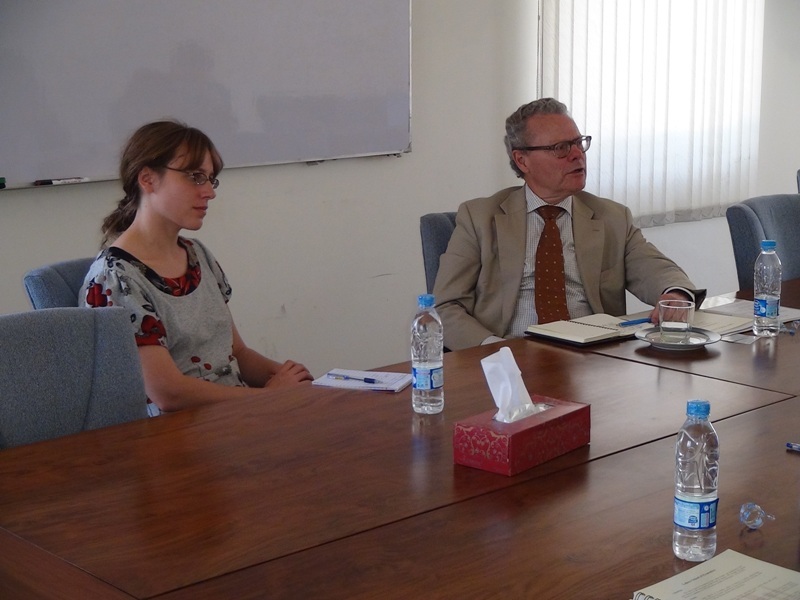 Mr. Lars-Hjalmar Widé, the Ambassador of Sweden to Pakistan visited the Lahore School of Economics on Mar 29, 2012. 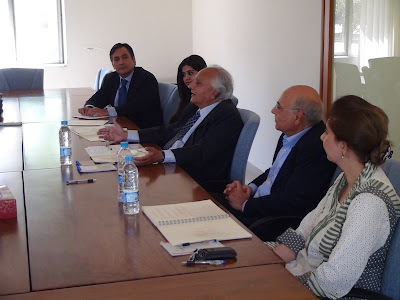 The ambassador called on Dr. Shahid Amjad Chaudhry, the Rector Lahore School of economics and also met with Dr. Naved Hamid, the Director of the Centre for Research in Economics and Business (CREB), Dr. Sohail Zafar, the Dean of the Business School, and Dr. Azam Chaudhry, the Dean of the Economics Department. Mr. Lars-Hjalmar Widé was apprised of various academic programs, research initiatives of the Lahore School, wide range of financial assistance programs offered by the Lahore School as well as the international collaborations between the School and other international universities. 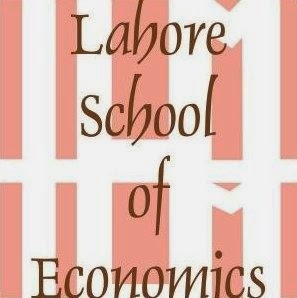 Lahore School of Economics newsletter (News 2011) is out. Have you picked up your copy? Lahore School Social welfare Society is screening the final match of Asia Cup Cricket (Pakistan vs Bangladesh) in Garden Cafe. 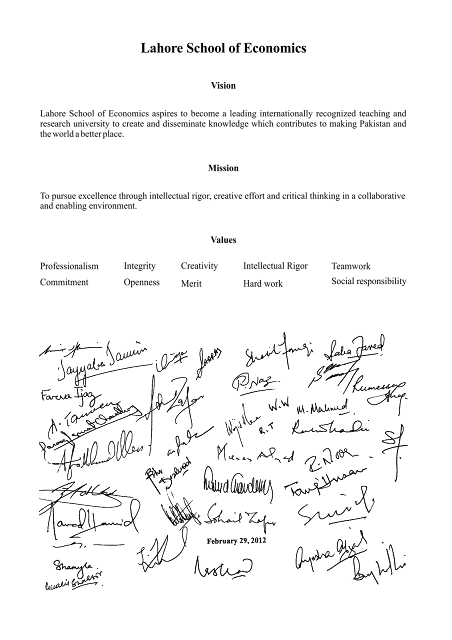 It is happening now. 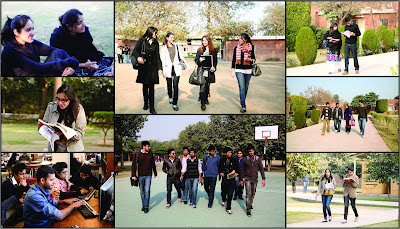 Fatima Asad Said, Lahore School Alumna and the Executive Director of AbacusConsulting visited Lahore School of Economics and addressed the graduating class of BBA IV on March 20, 2012. Ms. Said has over fourteen years of experience in change management, human capital management, training need assessment and development. Fatima Asad Said gave a brief introduction of the company, career choices within AbacusConsulting as well as in the corporate world. She also gave tips for selecting careers and knowing what was right. She told the students that companies recruiting fresh graduates look for the right attitude in candidates to match their culture and how they can farm a lasting impression in the first 20 seconds of the interview. 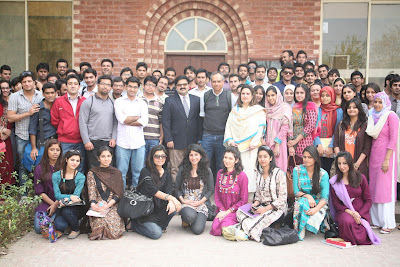 Asfar Hassan, CEO Matrix Sourcing was invited to Lahore School of Economics as a part of Distinguished Professional Lecture Series guest speaker on Mar 14, 2012. Asfar Hassan briefed the MBA students about the functions of a buying house. 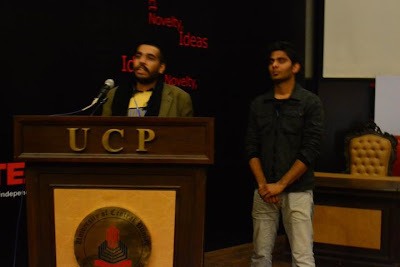 In his talk, he highlighted the fact that Matrix Sourcing was the largest buying house in Pakistan with clients including leading multinationals and brands such as Nike, Hurley, Umbro, Adidas, Reebok, Phillips Van Heusen, Timberland, Calvin Klein, Burlington, Marks and Spencer and so on. He also discussed the various products of Matrix. 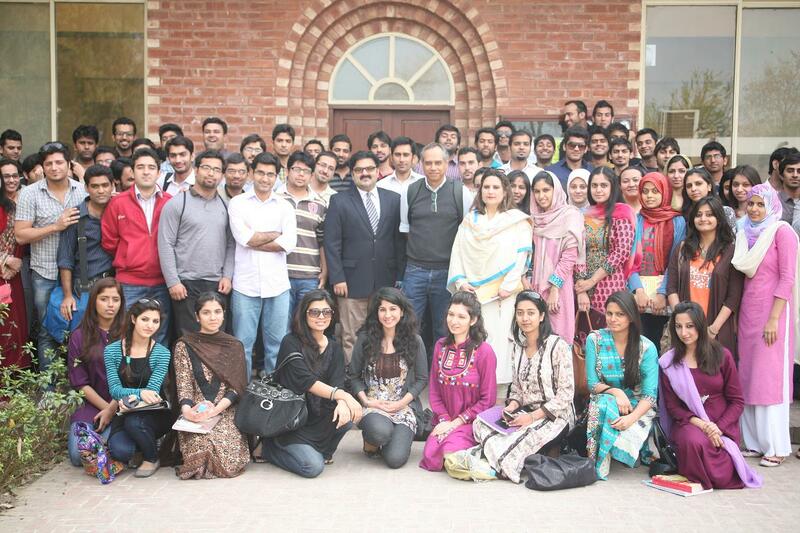 Mudassar Aqil, the President of Kashf Microfinance Bank visited the Lahore School of Economics and gave a talk to MBA students as part of the Distinguished Professional Lecture Series Program on March 8, 2012. 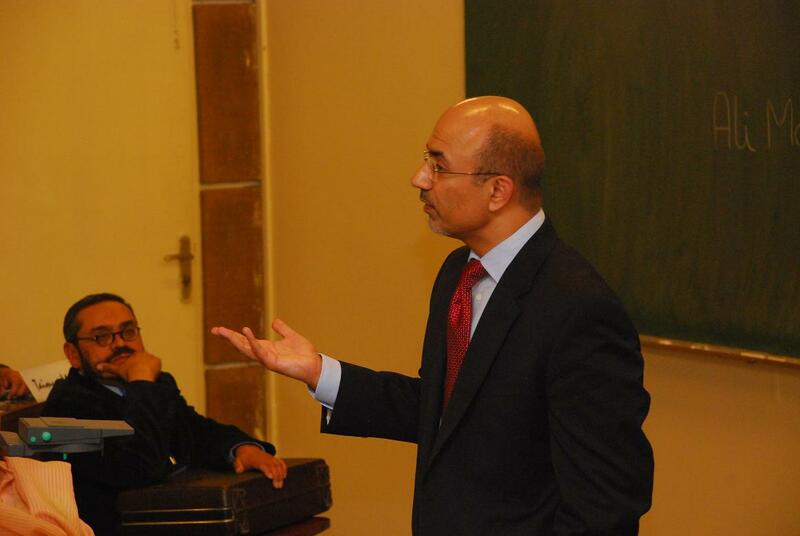 In his talk, Mudassar Aqil discussed various aspects of microfinance sector in Pakistan. He briefed students on the history of microfinance, how microfinance institutions became banks, the system of how microfinance worked and the client basis. He also announced that Kashf Microfinance has helped generate over 180,000 jobs in the economy through their model that helped finance people from poor backgrounds. 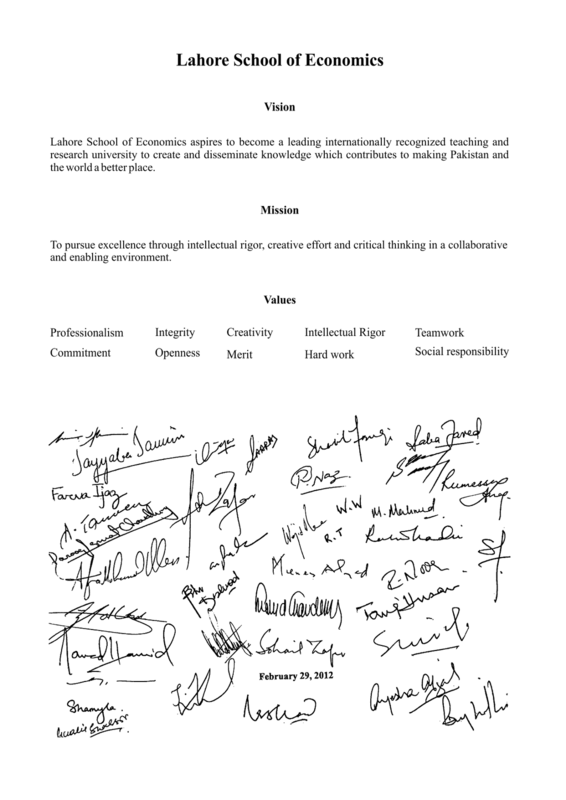 Over the years, microfinance has grown in importance as it has helped many people from the poor background gain financial support for their entrepreneurial endeavors. 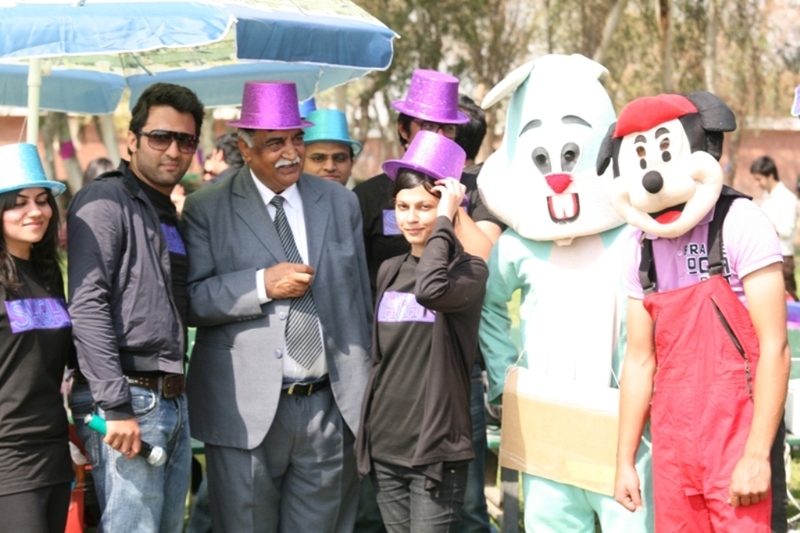 Kashf Foundation was one of the first institutions to bring microfinance into Pakistan. The bank offers loans to small businesses owned by people from poor background, and not for consumption purposes, thus focusing on helping people run their businesses. Mr. Aqil spoke to the students of the Lahore School about the resilience of the clients, by narrating their success stories. Lahore School of Economics stood first in TEDx UCP Youth Entrepreneurship Summit (YES) 2012 held at University of Central Punjab Campus. Total 30 universities participated in the three days action packed event including activities related to new business ideas, interactive workshops and group tasks. The idea of YES’12 revolved around inculcating the spirit of entrepreneurship and stressing upon the fact that entrepreneurship can be a career option chosen by graduating students. 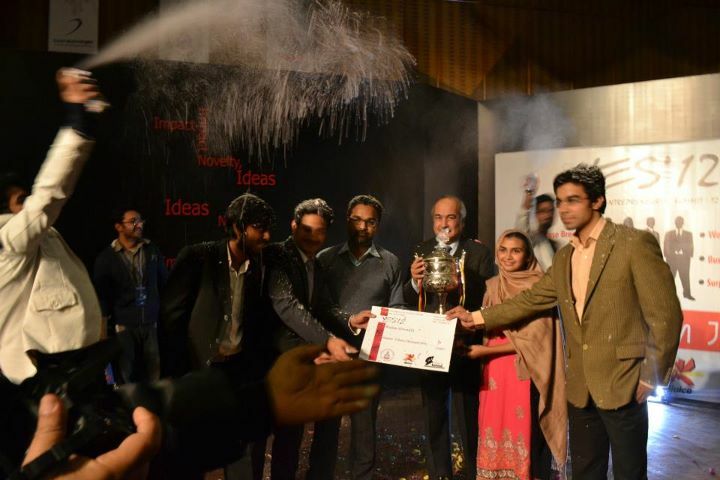 YES’12 provided a platform to students from all types of backgrounds to brainstorm their vivid ideas and formulate them into a viable business plan so that new business developers search out a direction of starting their own ventures. Jaudat Hussain, the General Manager Central North Retail Banking United Bank Ltd gave a talk to BBA students on March 6, 2012. The speaker highlighted various aspects of retail banking including what it took to become a good relationship manager, and what types of products made retail banking. The General Manager of UBL also touched upon topics like branchless banking, branch banking, customization of banking products, relationship management and deposit mobilization.